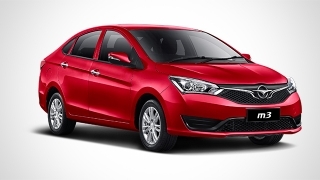 The Lifan 620 is an affordable and economic sedan that is priced at P668,000. 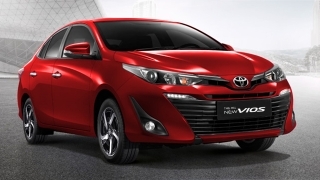 The 620 comes equipped with a 1587cc engine and a five speed manual transmission which is capable of an output of 104 horsepower and a top speed of approximately 160 km/h. 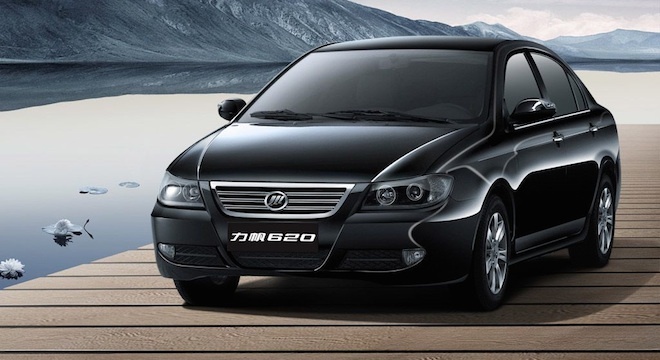 Unlike other Chinese compact sedans, the Lifan 620 is equipped with a drivers airbag and comes wearing a set of 15” alloy wheels. 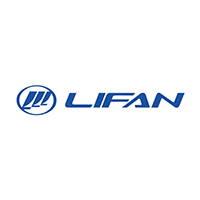 Hi, I would like to receive a financing quote for the Lifan 620, thank you. 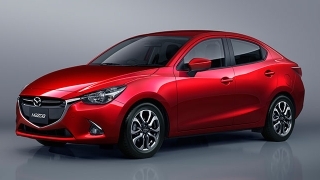 Do you want to be the first to know about the latest Lifan 620 promos and news? Just subscribe with your email address and we’ll send you alerts on the most incredible deals as they happen.